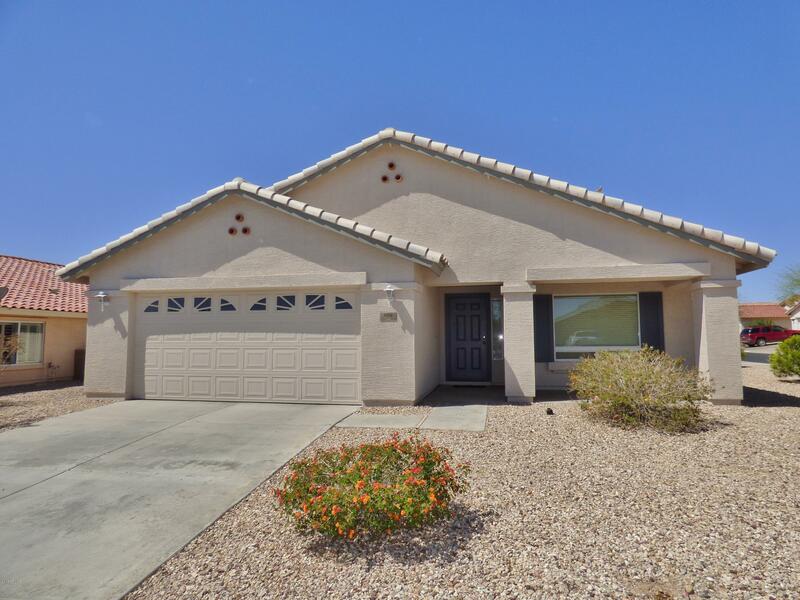 All SUNDANCE PARCEL 13 homes currently listed for sale in Buckeye as of 04/26/2019 are shown below. You can change the search criteria at any time by pressing the 'Change Search' button below. 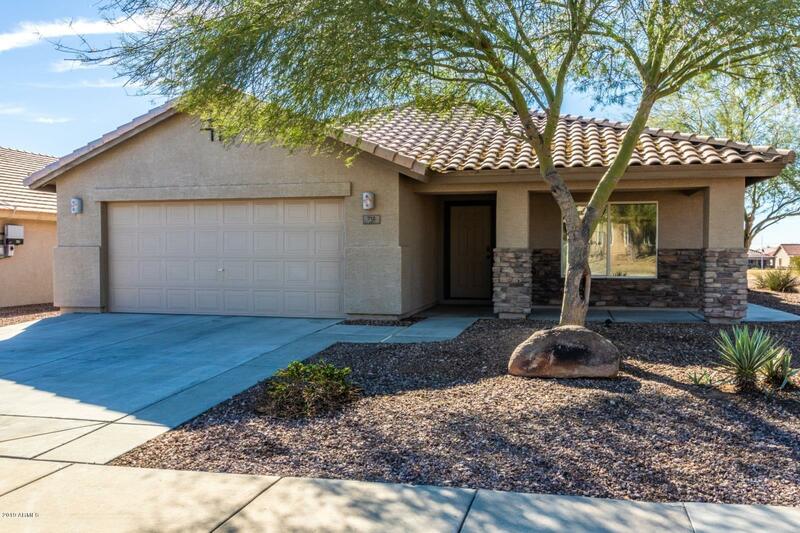 "Beautiful home nestled on a Golf Course in desirable Senior Community of Sundance! This double master bedroom, split floor plan home exudes charm, comfort and character! The spacious kitchen boasts brand new stainless appliances, oak cabinets, pantry and large breakfast bar that opens to the family room! Master retreat boasts bay a window and huge en suite with walk in closet. Both bedrooms have bathrooms including a half bathroom in the hallway! Additionally includes new carpet, paint and fixtu"